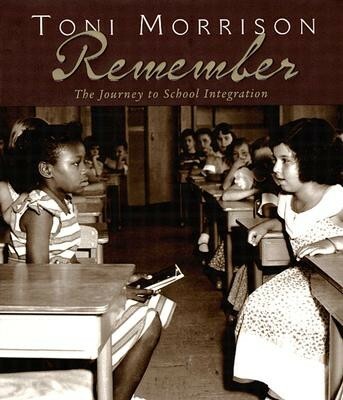 Toni Morrison has collected a treasure chest of archival photographs that depict the historical events surrounding school desegregation. These unforgettable images serve as the inspiration for Ms. Morrison's text—a fictional account of the dialogue and emotions of the children who lived during the era of “separate but equal" schooling. 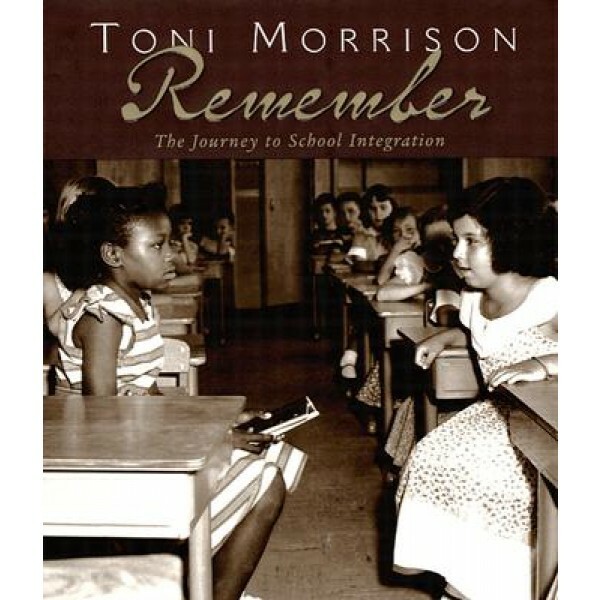 Remember is a unique pictorial and narrative journey that introduces children to a watershed period in American history and its relevance to us today. Remember will be published on the 50th anniversary of the groundbreaking Brown v. Board of Education Supreme Court decision ending legal school segregation, handed down on May 17, 1954. For more stories about the girls and women of the U.S. Civil Rights Movement, visit our special feature on the Top Mighty Girl Books on Civil Rights History. Toni Morrison was awarded the Nobel Prize for Literature in 1993. She is the author of several novels, including The Bluest Eye, Beloved (made into a major film), and Love. She has received the National Book Critics Circle Award and a Pulitzer Prize.